From opulent luxury hotels to kitschy boutique hotels, you can book your hotel room in Antakya at the lowest rate guaranteed on Agoda.com. Choose from our selection of over 30 hotels. We offer lots of promotions such as early bird offers and last minute deals. 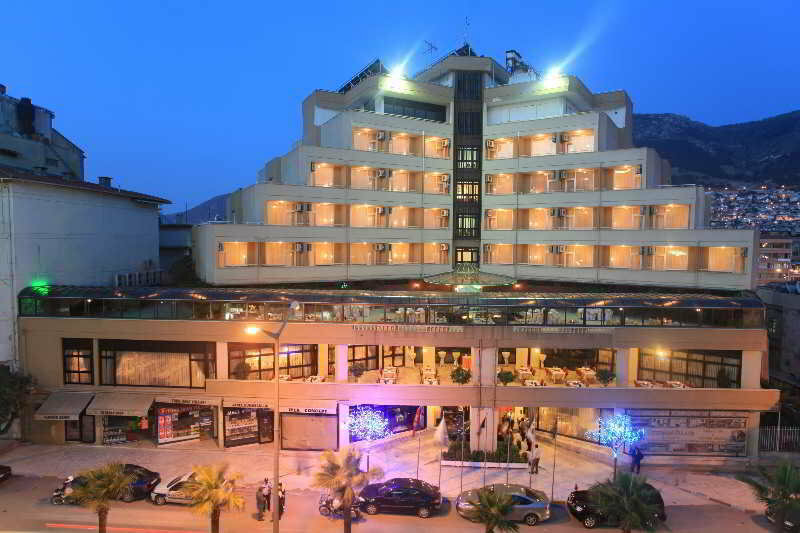 Antakya and all other popular areas have a vast choice of hotels to offer. Antakya has many attractions to explore with its fascinating past, intriguing present and exciting future. There are so many things to do, you may want to stay an extra week or so to experience them all. Agoda.com offers professional reviews and ratings of hotels in Antakya so you can enjoy the perfect stay.